2. 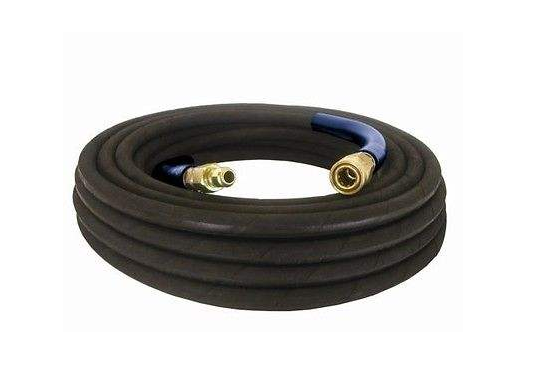 High pressure Hose is made with the use of special synthetic rubber with excellent oil resistance, heat aging resistance. 3. 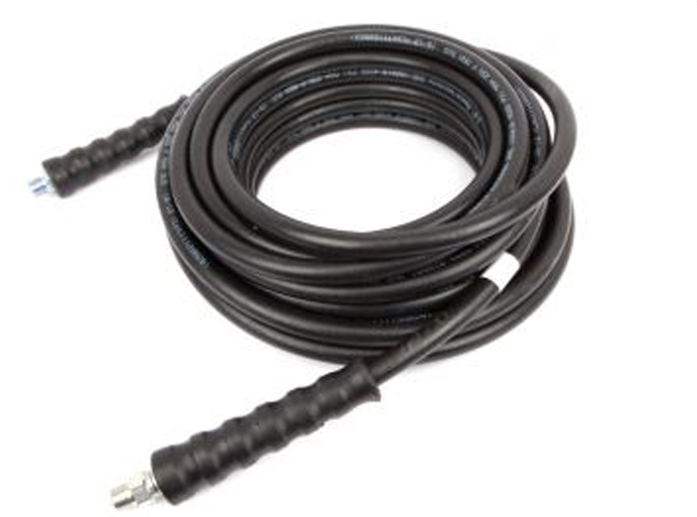 Compact Hose for low-pressure, pulse performance. 4. Tube tightly, the use of soft, deformation under pressure. 5. 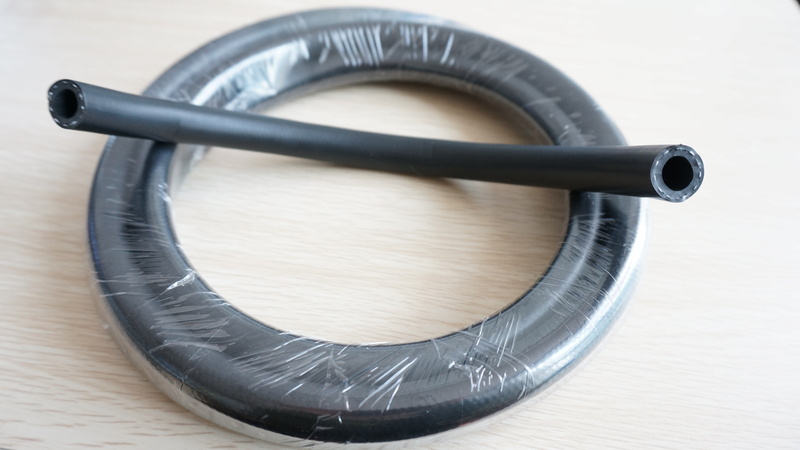 Wire Hose has an excellent resistance around the song and fatigue resistance. 6. 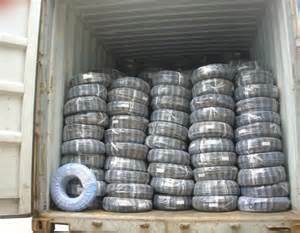 Steel wire braided hose with large length even up to a maximum of more than tens of meters or even meters. 7. 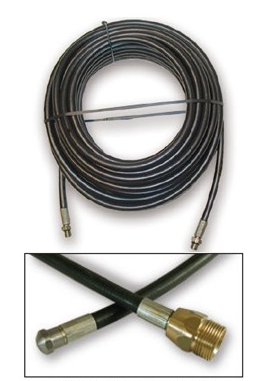 For mining machinery, construction engineering, lifting and transport, metallurgy forging and other mechanical power transmission flexible hydraulic lines used to connect: Hose for high-pressure, pulse performance is good: The body bending performance, pressure deformation, and has anti-oil medium and bend around the fatigue: To work under pressure: 60MPa the following. 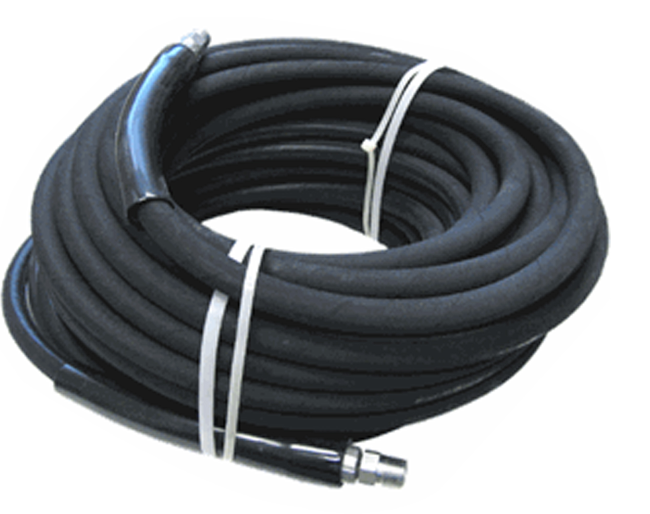 Looking for ideal Compact Water Hose Manufacturer & supplier ? We have a wide selection at great prices to help you get creative. 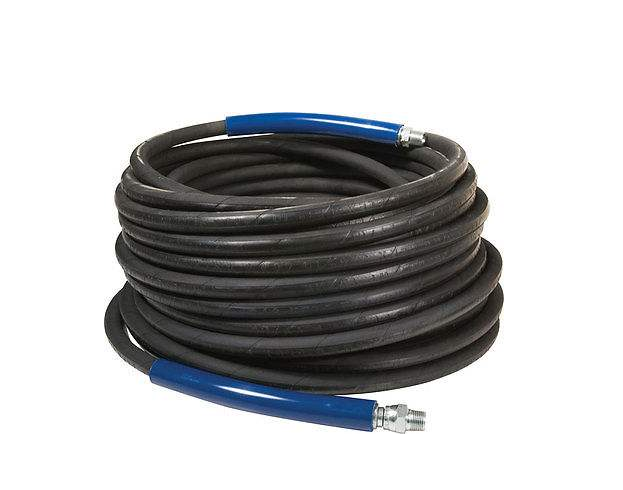 All the High Pressure Wire Water Hose are quality guaranteed. 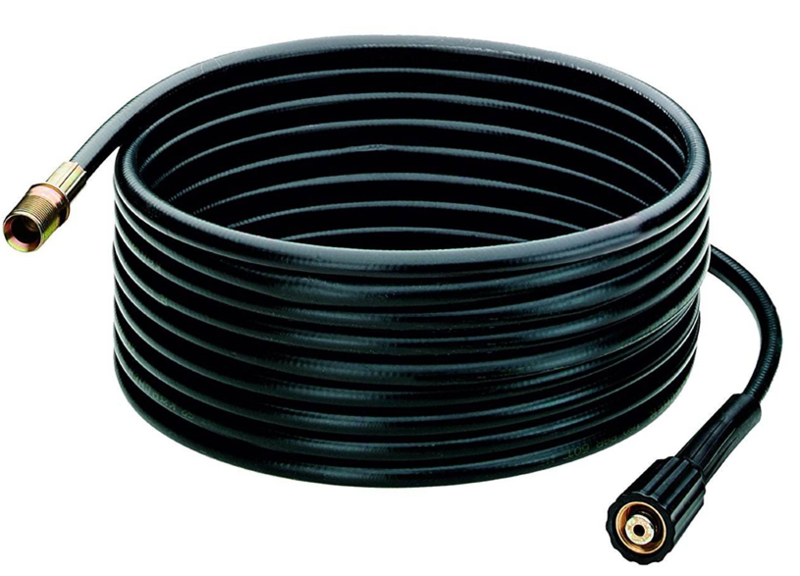 We are China Origin Factory of Compact Wire Water Hose. If you have any question, please feel free to contact us.